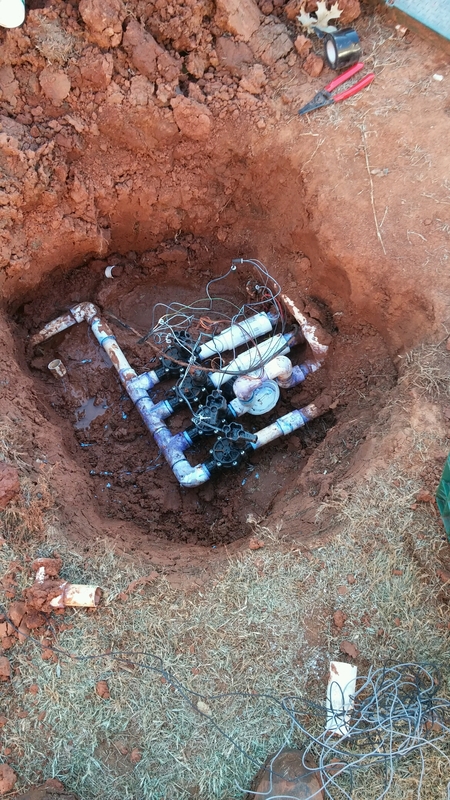 CMG Sprinklers and Drains started 2015 with a Sprinkler System installation in South Oklahoma City. The home owner had well water for the Sprinkler System. The Well-Pump was a 1 and a half horse Well-Pump. This size Pump is very good for Sprinkler Systems. It is not too big and not too small. CMG can install Sprinkler Systems with Pumps as small as 3/4 horse. 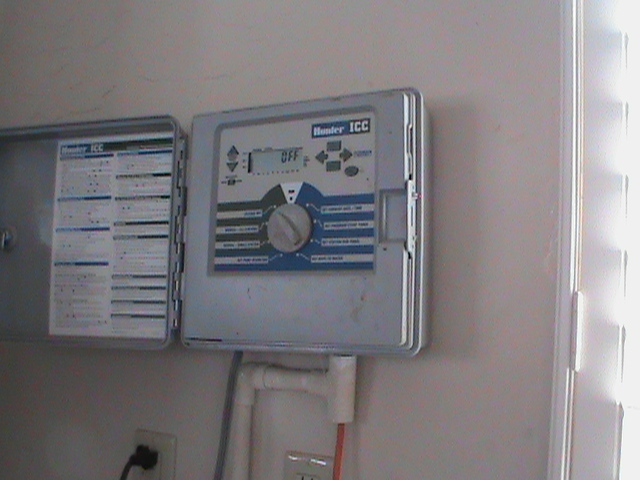 We also install Sprinkler Systems connected to any standard residential water meter up to two inch. 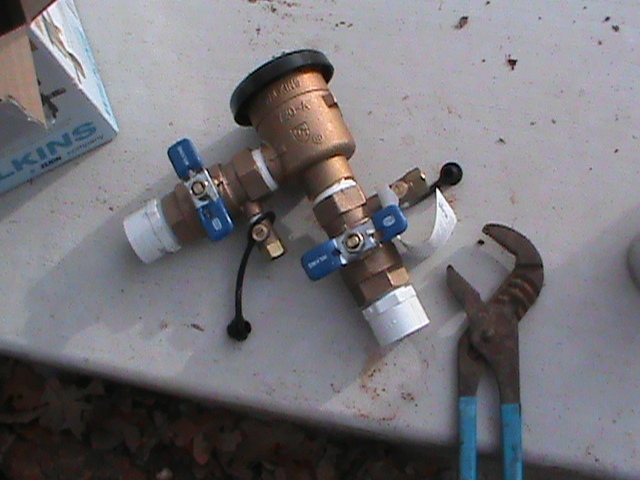 When connecting to the Well-Pump, we installed a Back-Flow Valve and a Master Valve. The Back-Flow valve ensures that water can only flow from the Well to the Sprinkler System. It can’t flow from the Sprinkler System to the well. This ensures that the Well Water will stay safe and pure. 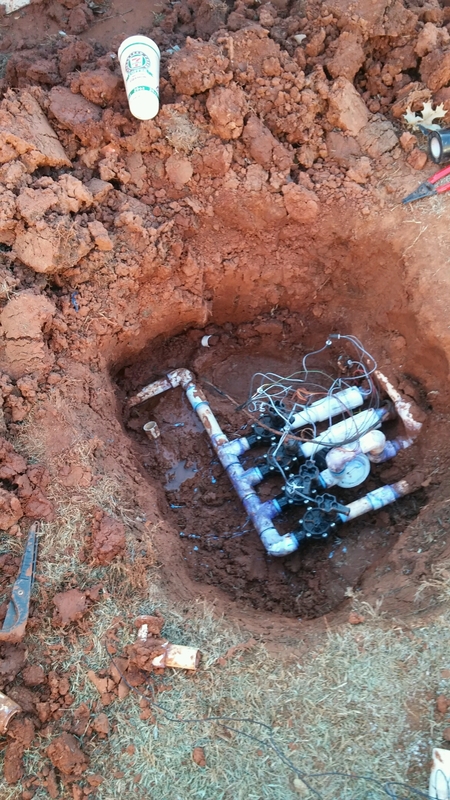 CMG also installs Drainage Systems, and provides expert Sprinkler Repair. 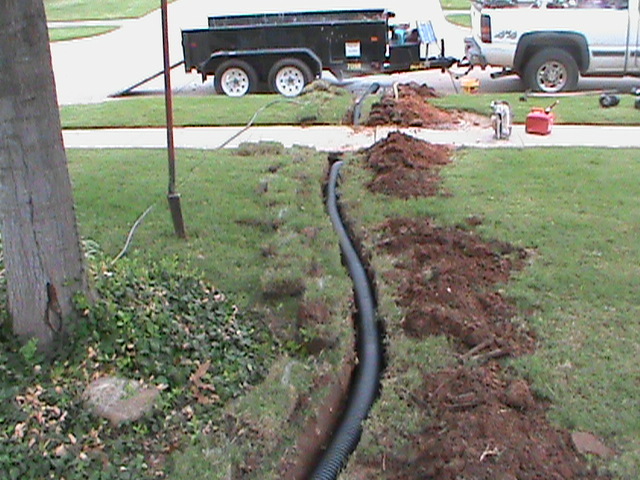 If you live in Edmond and need a French Drain, Or if you live in Norman and are having trouble with your Sprinkler System Controller, or if you live in Yukon and need a Surface Drain, Give CMG a Call. B. Leave the French Drain as-is, but decorate it with stepping stones or landscaping rocks. 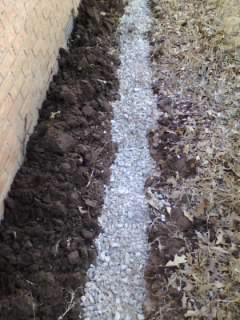 Many French Drains are hidden under rock walk ways.IF YOU NEED WATER DRAINED AWAY FROM YOUR HOME OR BUSINESS CALL CMG. 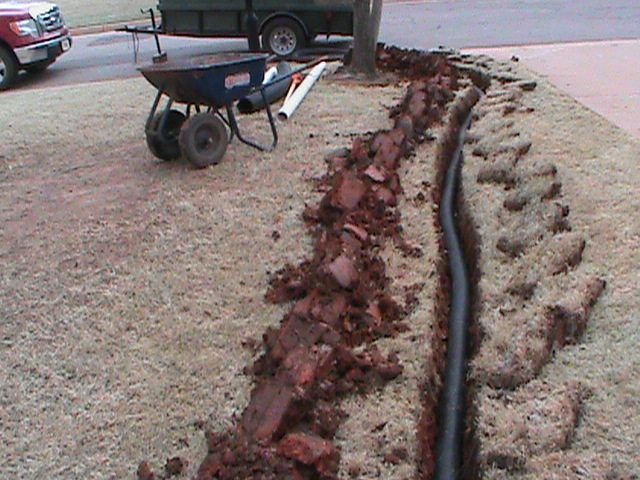 405-226-0629 CMG Sprinklers and Drains installs all types of Drainage Systems and French Drains. Spring is approaching. Now is a good time to consider a sprinkler system for 2011. CMG SPRINKLERS AND DRAINS can design a new sprinkler system to fit your needs. 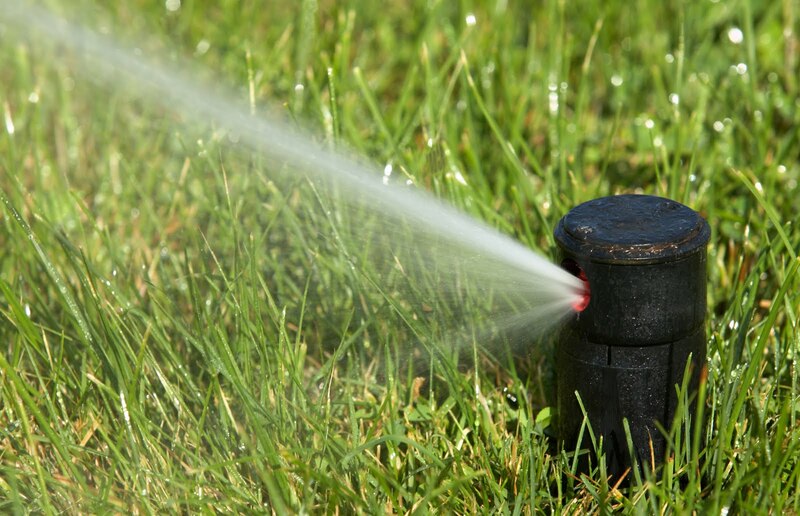 Our sprinkler systems are self draining and require no winterization or extra maintenance. Our sprinkler systems never freeze in winter regardless of the temperature. THIS IS BETTER THAN DRAGGING HOSES! We also provide expert sprinkler repair for people who already own a sprinkler system. We service everything from broken sprinkler heads to leaking valves to worn out sprinkler controllers. 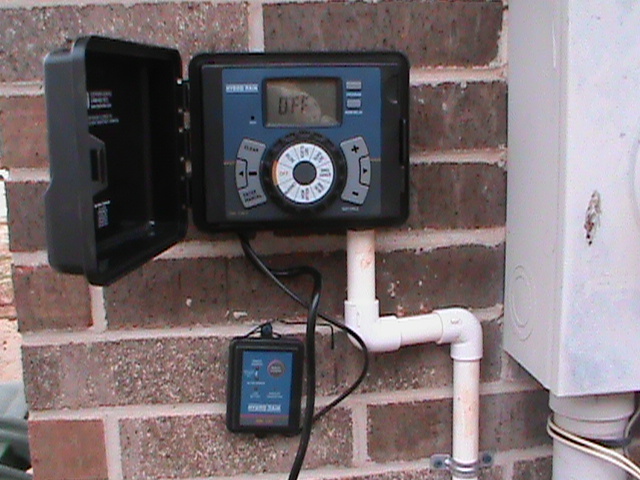 If you own a sprinkler system or are considering installing one, you should consider a RAIN/FREEZE SENSOR. 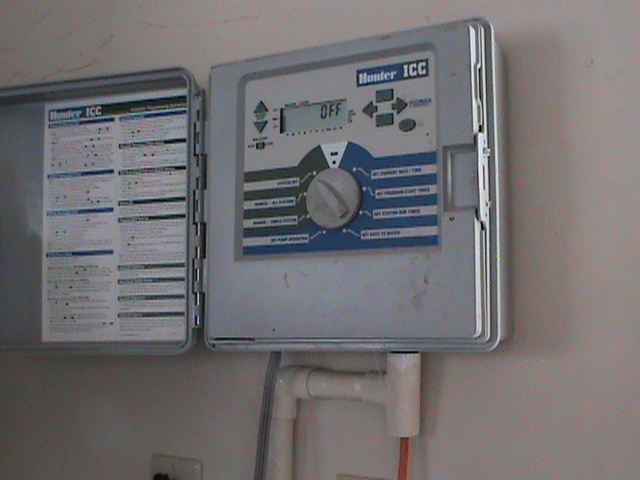 A RAIN/FREEZE SENSOR turns off your sprinkler system when no one is available to turn it off. For example: if you are on vacation, and it rains a lot while you’re away, your RAIN/FREEZE SENSOR will turn off the sprinkler system and turn it back on again when it is dry enough to irrigate again. The RAIN/FREEZE SENSOR will also turn off the system it gets too cold. 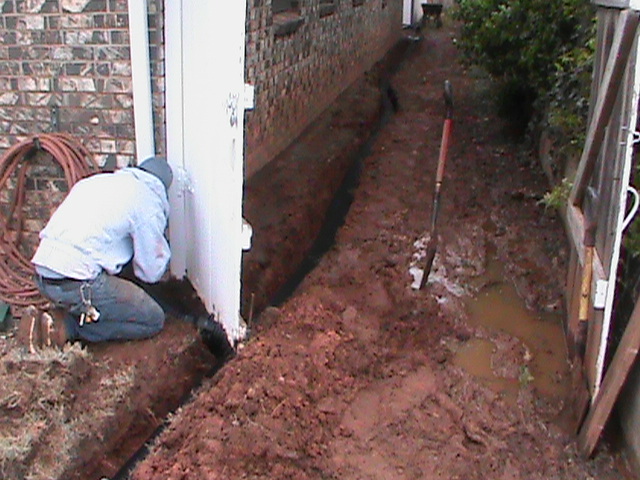 CMG also designs and installs drainage systems. If you have water standing in your yard after a thunder-storm or if your sidewalk turns into a moat after a hard rain you should consider a drainage system. 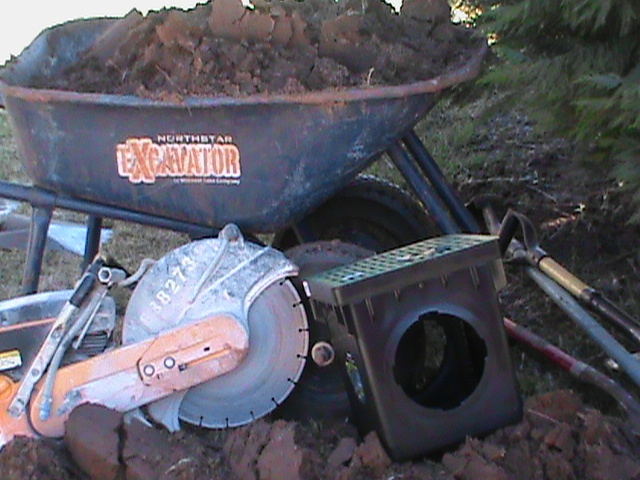 CMG has experience with many different types of drainage problems. We utilize: French Drains, Surface Drains, Channel Drains, Basin Drains, Trench Drains, Basement Drains, and Sump Pumps. CMG Sprinklers and Drains services Central Oklahoma including: Oklahoma City, Norman, Edmond, Yukon, Mustang, Midwest City, Del City, Purcell, Blanchard, and Moore. 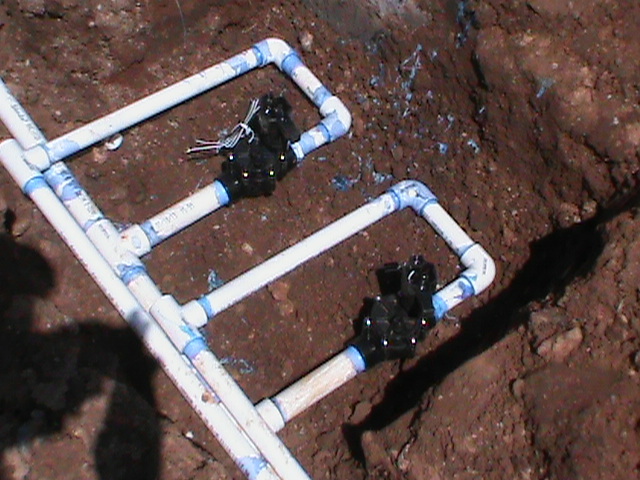 I have amassed a great deal of experience designing and installing sprinkler systems, repairing sprinkler systems, and designing and installing drainage systems. Like all things in life, I have made mistakes, but I have learned from them. As a result I get calls from time to time from other sprinkler and drainage companies that have run into a problem that they can’t handle. I am always glad to help. 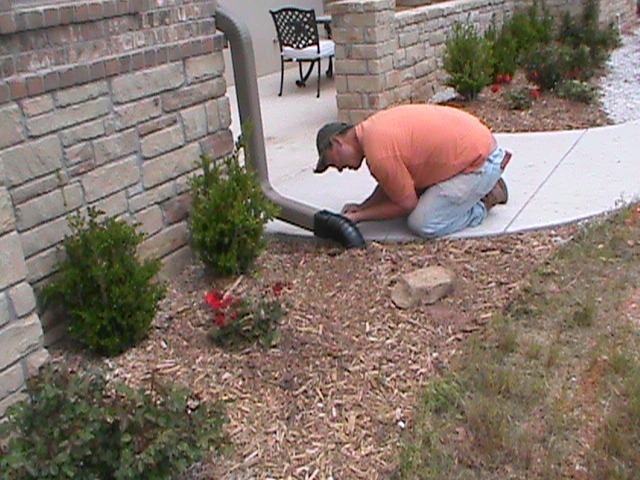 Oklahoma City French Drain, Angies List Award Winner, Sprinkler Installation.